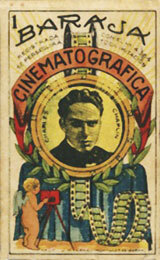 Caricatures of actors and movie scenes from the period created by J. Cebrián. 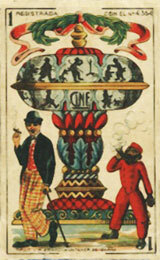 Above: Baraja Cinematográfica printed by J. M. Arnau of Barcelona, 1925-26. 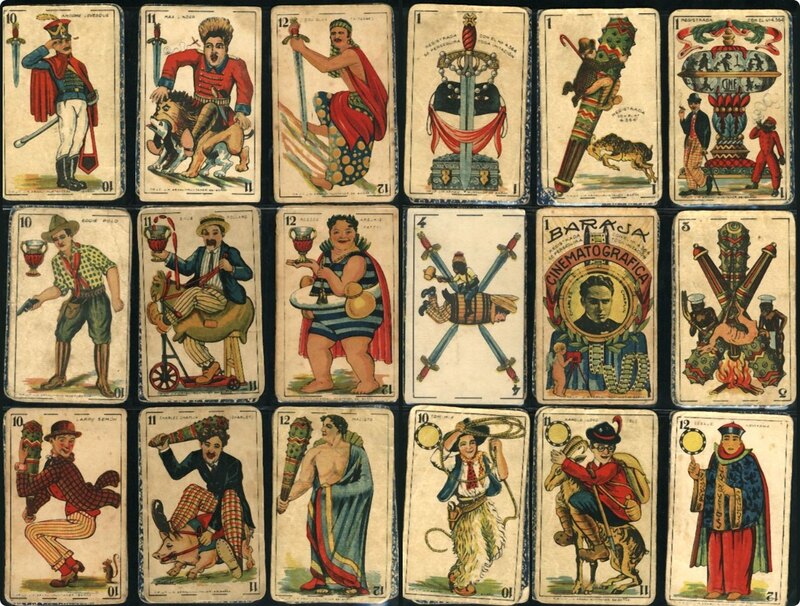 48 cards, 93x58mms. Images courtesy José Manuel Murcia. 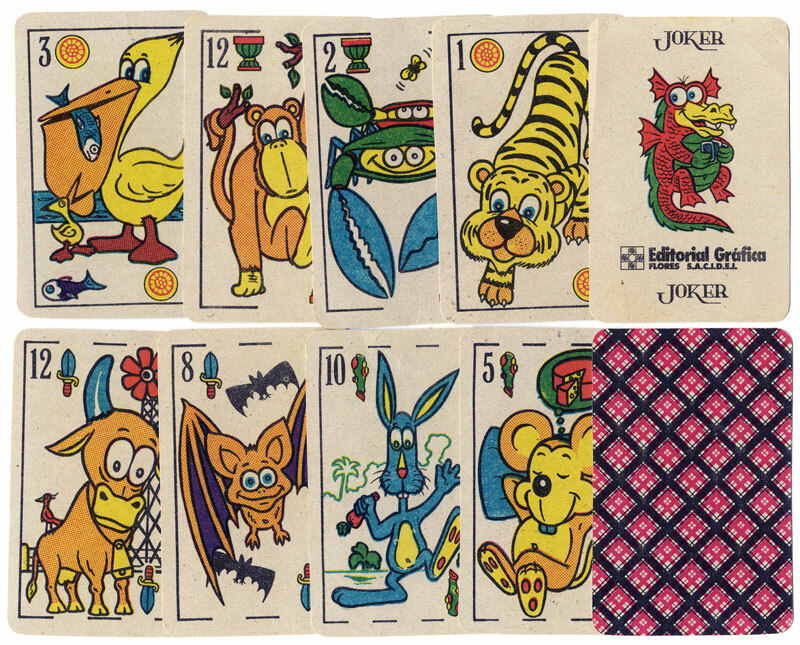 See also: Comic Animals (Argentina) • Spanish Historical Characters, c.1896 • Carreras Playing Cards and Dominoes, 1929 • Zoo Comics, 1968 • “El Perú” Fabrica de Cigarrillos Roldan y Cia.